Rebecca Harte runs Farmgate, Cork. She has a BA in Art History from Trinity College Dublin, an MSc in Food Policy (London City University) and an MSc in Leadership for Sustainable Development (Queen’s University, Belfast). Rebecca is co-producing this exhibition along with Kevin Smyth RIAI and the expert team of scholars from UCC including Prof. Linda Connolly, Dr. John Borgonovo, Dr. Sandra McAvoy, and Dr. Maureen O’Connor. 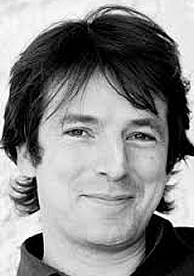 Kevin Smyth is the co-producer and project/exhibition designer for this project. Bren Smyth is a visual artist living and working in Cork City. She is the co-producer and project/exhibition designer for this project. She studied animation production in Ballyfermot SC, and has worked as an animator, illustrator, photographer and graphic designer. 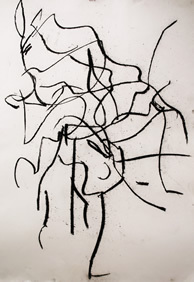 Since graduating Ba (Hons) fine art from Crawford college of art and design she has had many successful exhibitions of drawing, in Cork and around Ireland. Professor Linda Connolly is currently Director of the Institute for Social Science in the 21st Century at UCC and her books include The ‘Irish’ Family (Routledge, 2015), The Irish Women’s Movement: From Revolution to Devolution (Lilliput, 2003 and Palgrave, 2003 and 2015 e- edition), Documenting Irish Feminisms (Woodfield, 2005) (with Tina O’Toole) and Social Movements and Ireland (Manchester University Press, 2007) (co-editor). She was Director of the 2015 Merriman Summer School. 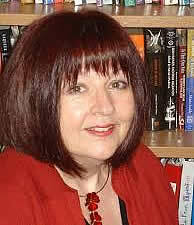 She is Chair of the Irish Social Sciences Platform and a member of the Royal Irish Academy Social Sciences Committee. 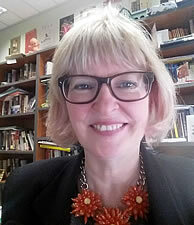 Dr. Sandra McAvoy teaches on and co-ordinates UCC’s MA in Women’s Studies Course and taught for many years on Adult Ed. 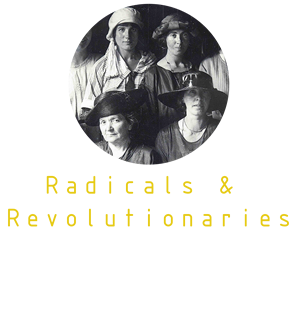 Women’s Studies courses, both outreach courses and UCC based. She is the first point of contact for Women’s Studies PhD applicants. 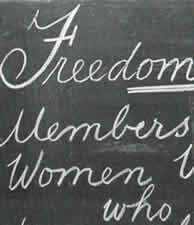 Her PhD thesis, ‘Aspects of the State and Female Sexuality in the Irish Free State’, examined how the Irish state dealt with the issues of sexual crime, prostitution, contraception, abortion and infanticide in the period 1922-1949, with a focus on developments that resulted in the passing of the 1935 Criminal Law Amendment Act and a ban on the importing and sale of contraceptives. She has been involved in a number of community and national organisations including: Cork Women’s Political Association; Cork Women’s Right to Choose Group; the National Women’s Council of Ireland; and the Domestic Violence One Stop Shop (OSS Cork). Dr. John Borgonovo lectures in the School of History, UCC. He is one of Ireland’s foremost historians of the Irish Revolution, having published numerous books and journal articles. 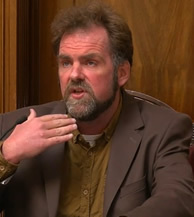 He is best-known for his research on Cork city, including the monographs, Spies, Informers, and the Anti-Sinn Féin Society: The Intelligence War in Cork City, 1920-1921 (2007), The Battle for Cork, July – August 1922 (2011), and, The Dynamics of War and Revolution: Cork city 1916- 1918, was released by Cork University Press (2013). He has undertaken extensive research on Cumann na mBan, and also edited Florence and Josephine O’Donoghue’s War of Independence (2006), which told the story of one of the IRA’s top female spies. Currently he is the assistant editor of the much-anticipated Atlas of the Irish Revolution, to be published by Cork University Press in the autumn of 2016. 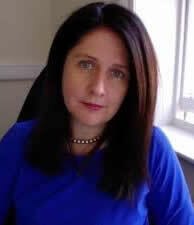 Dr. Maureen O’Connor is a Lecturer in English at UCC. She has published widely in Irish Studies, especially women’s writing, and is the author of The Female and the Species: The Animal in Irish Women’s Writing (2010), editor of Back to the Future of Irish Studies: Festschrift for Tadhg Foley (2010), and co-editor, with Kathryn Laing and Sinéad Mooney, of Edna O’Brien: New Critical Perspectives (2006); with Lisa Colletta, of Wild Colonial Girl: Essays on Edna O’Brien (2006); and, with Tadhg Foley, of Ireland and India: Colonies, Culture, and Empire (2006). 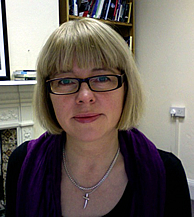 Dr. Marie Kelly lectures in Drama and Theatre Studies at the School of Music and Theatre, University College Cork where she is Head of Department (July 2015 to July 2016). She has an MA in Modern Drama and Performance (2005) and a PhD in Drama Studies (2011), both from the School of English, Drama, and Film at University College Dublin. Prior to that Marie was Casting Director at the Abbey Theatre. 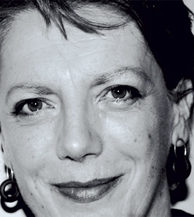 Marie is Vice-President of the Irish Society for Theatre Research and a member of the boards of Corcadorca Theatre Company and Everyman Theatre Cork (Ireland). Val Bogan is the web designer for this project. She works with digital and non-digital media at her company portrayal and also combines an interest in emerging technologies with her arts background to develop cross-sector, collaborative projects that primarily address the patient/doctor relationship. Val is currently a PhD candidate in the Centre for Transcultural Research and Media Practice at the Dublin Institute of Technology.